Looking for ideas on how to update your screenshots for iOS 11? 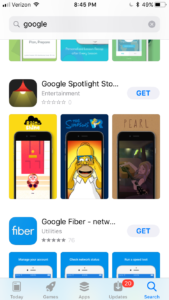 Check out this list of screenshots taken from live searches in the App Store with the iOS 11 beta, along with minimal commentary. 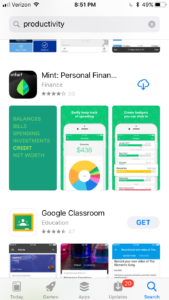 With the exception of Mint, these examples showcase apps that have only screenshots, and no preview video. 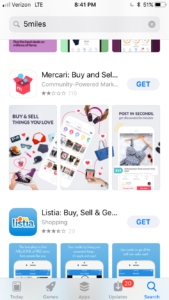 With three screenshots the idea of connecting screenshots together, both visually and via messaging will become more appealing and produce a more cohesive way to sell users on an app's value. 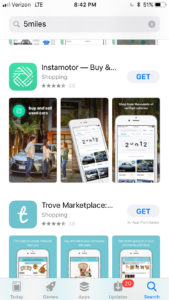 Tell a cohesive story – use the three screenshots to align with the user's search intent, and present the app as a solution to that intent. While this was possible with iOS 10 and two screenshots, it is more powerful with three. With smaller screenshots, captions will need to be more minimal than ever. 1-4 words in large font will become a popular style. 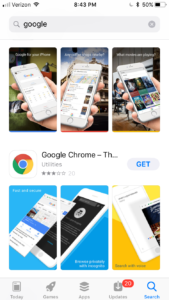 Not only the caption text, but the actual screenshots themselves will also need to focus on being larger and easier for users to comprehend; in other words, a focus on visuals that do not require users to squint to understand, and are not text-heavy. 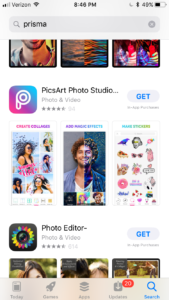 With less legible text, screenshot visuals will also need to take on more of a starring role in the overall screenshot design. 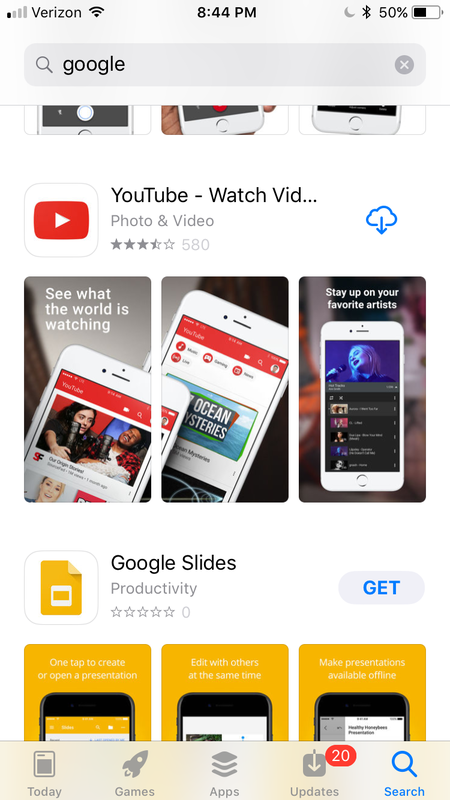 Lastly – with videos that auto-play on mute, videos will be a must-have in iOS 11 ASO; but this has major implications for screenshots, which will play second fiddle to the preview video in terms of attention, and may not even be looked at until the user taps to the product page. We will publish a post on the interplay between preview videos and screenshots soon after the launch of iOS 11, so stay tuned! 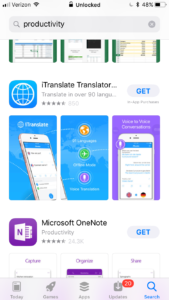 Large, 1-4 word captions – In iOS 11, captions must be very large, as the size of screenshots in iOS 11 is much smaller than in iOS 10, meaning that users will have a much harder time reading normal-sized captions. Prisma hits full marks here, while the captions of Deep Relax could be a bit darker to be more readable against the background. 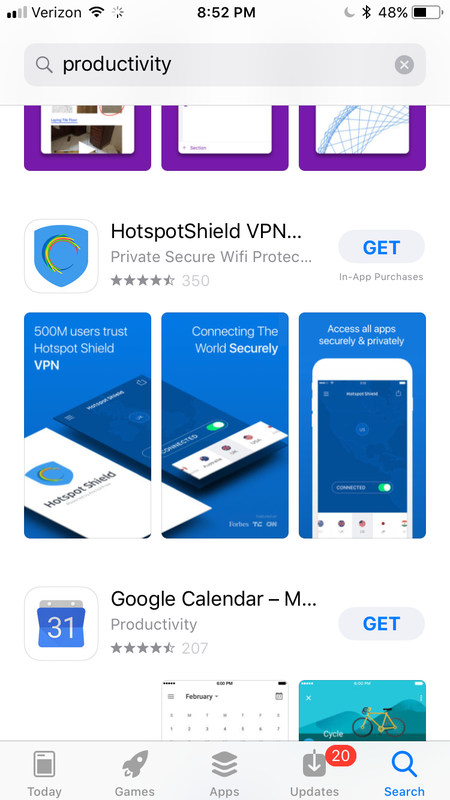 Cohesive design – Leveraging 3 screenshots together for a bigger impact (i.e. 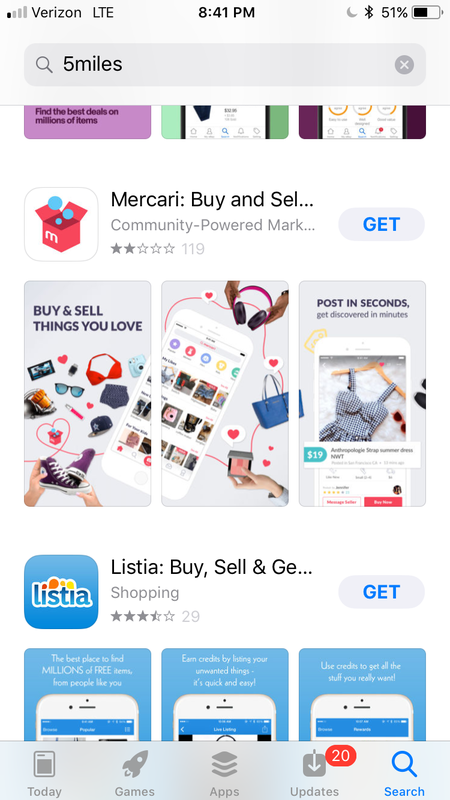 conversion rate) on the user overall is a big best practice in iOS 11 ASO. 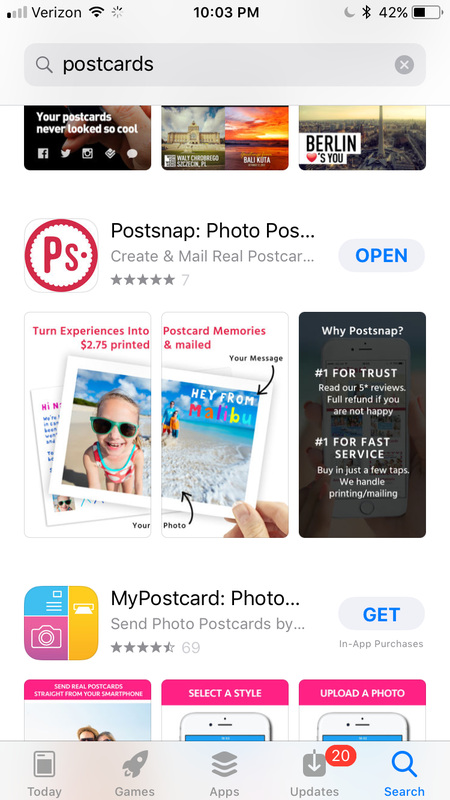 Each of these screenshots has a design that connects well altogether and also builds in terms of the messaging the screenshots overall tell when moving from left-to-right. 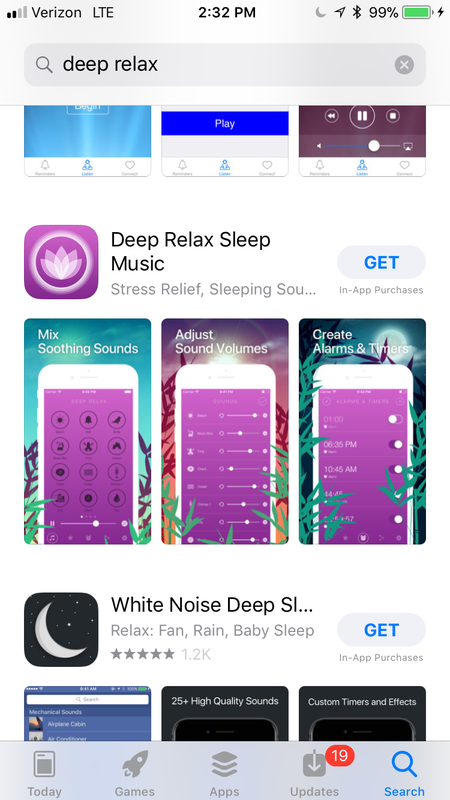 Deep Relax uses a very cohesive visual design, but has an opportunity to improve in messaging cohesiveness. 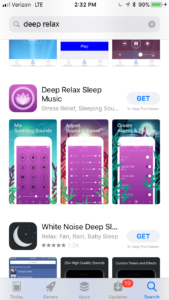 Interesting design – especially with Deep Relax, the screenshots are quite interesting to behold, and thus stand out well against other app results, calling to the user's eye as they scroll through results. 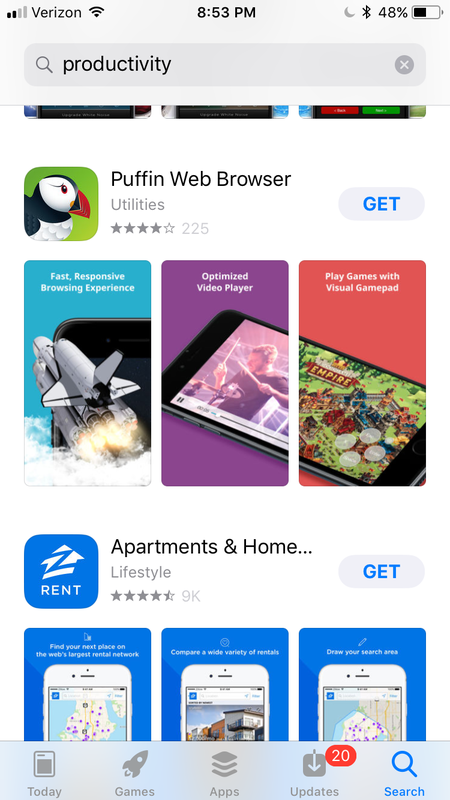 Good design is extra important in iOS 11 ASO because each app result has a smaller overall percentage of the, so users will never fully focused on only one app when scrolling through search results. 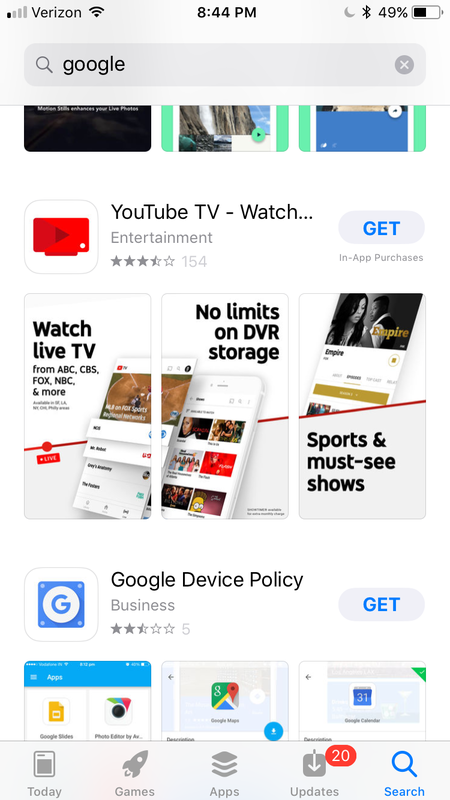 Screenshot #1 aligns with the user's search intent (in this case, live/streaming TV), focusing on getting the user to stop scrolling by indicating to users that the app is relevant for their need. 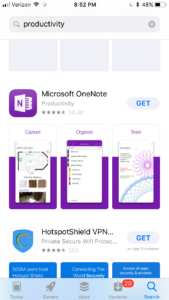 Screenshot #2 explains how the app solves the need, focusing on convincing the user to continue reading or download at that point. In this case, YouTube TV explains a feature, which we can assume is very valued by users with the live TV need. Screenshot #3 indicates the end-state or "happy outcome" of the user after using the app. Here, YouTube TV connects to the happy outcome by showing a popular TV show. 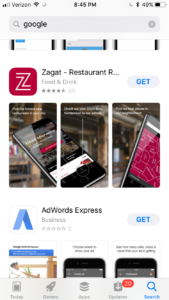 This visual style (also known as a call-out) had a measure of popularity in iOS 10 ASO, likely due to its custom feel and ability to attract attention (especially important now that competing listings occupy a larger space in the search results than in iOS 10). 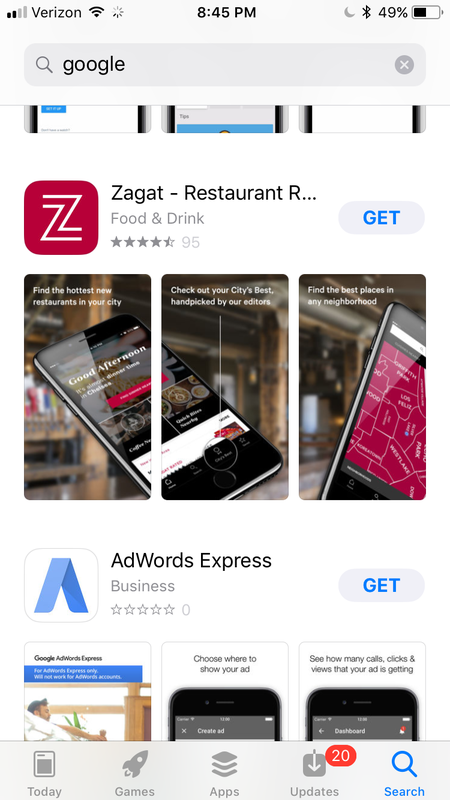 In iOS 11 ASO, the pop-off style may prove more useful for zooming in to 2x or 3x on parts of an app's UI that may be harder to distinguish at a normal size. 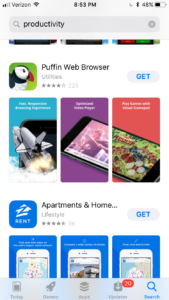 Or, the pop-off to draw user attention to parts of the screen that they may otherwise miss; an issue exacerbated by the addition of the third screenshot and smaller overall real estate. 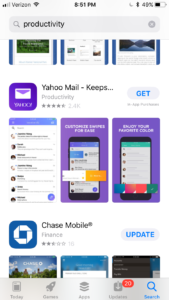 This style of screenshot (popular among UX designers showing off app projects on Dribbble.com) can be used similarly to the pop-off style to convey custom design, and better user capture attention. 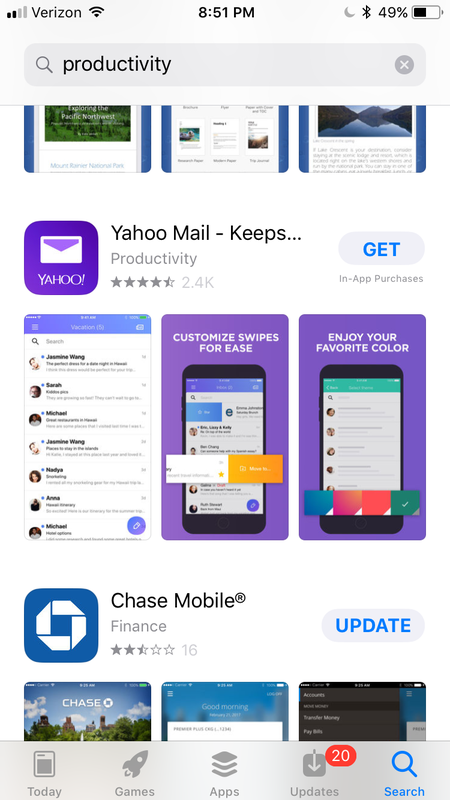 For apps with clean branding and UI, this can be a safe choice beyond the traditional vertical phone style. 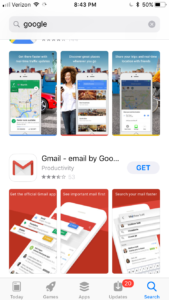 The second image of Google apps also features the phone-in-hand screenshot style, displayed on a real background. 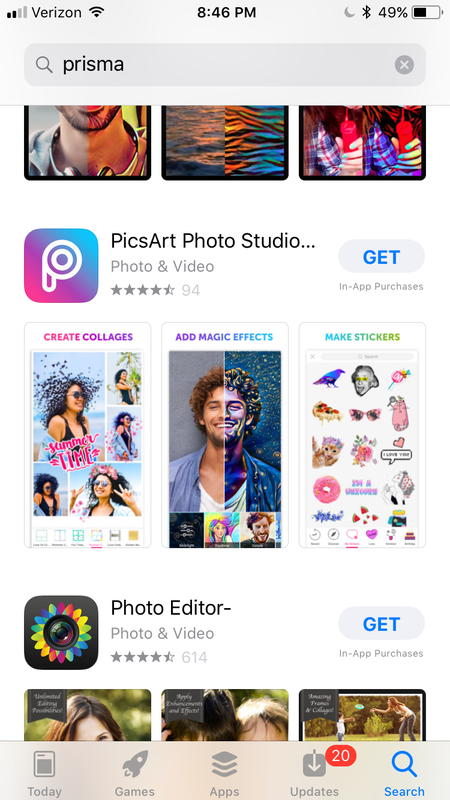 This style is useful for conveying a sense of realism for lifestyle apps, as opposed to the abstract, floating phone/screenshot style, which is classic, yet lacks the context of the app's use case. How do you make the most of a small screen while still conveying your message via text? Use a single word for your captions. 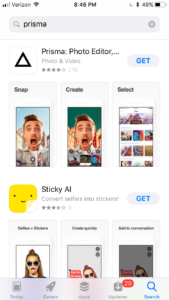 Single-word captions are likely to become popular in iOS 11 ASO. 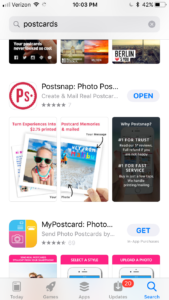 Similar to the connected-style, this more rare style allows the app to control more of the messaging, by using more text and visuals, as opposed to having to use an actual screenshot. 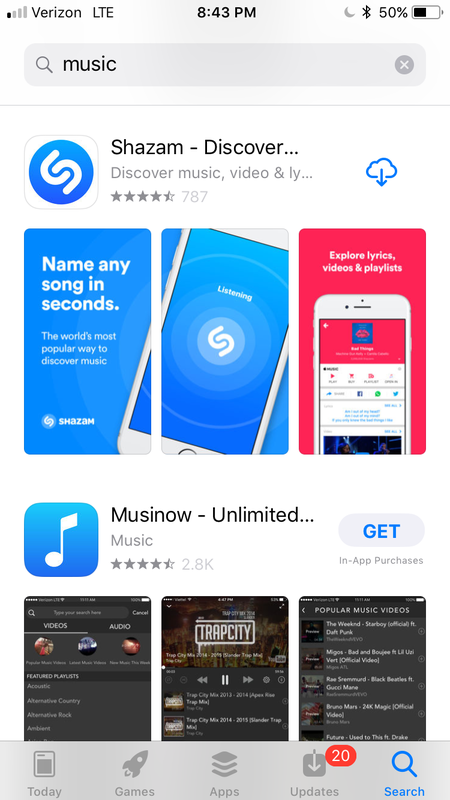 If the app lacks differentiation and is more functional than experiential, this may be a good choice. 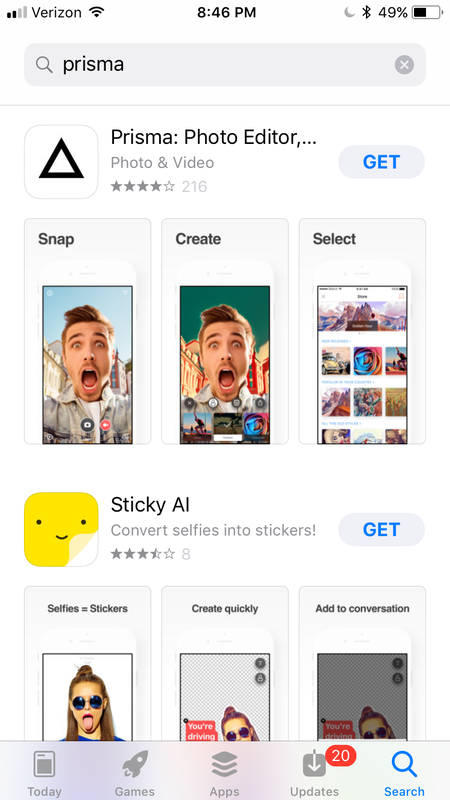 With three screenshots, this style may become more popular in iOS 11 ASO, by allowing users to still have two screenshots while also better controlling messaging. 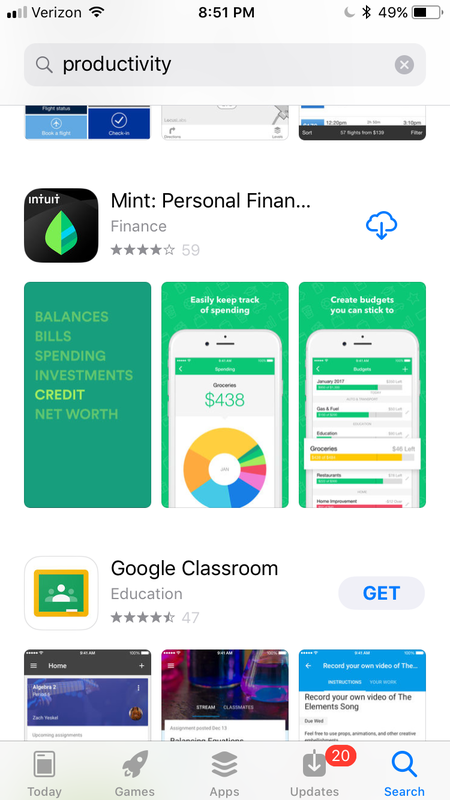 Mint makes use of its preview video poster frame to offer additional messaging to users, using color to highlight one particular use case. Using the poster frame will be a big optimization opportunity for iOS 11 ASO, as the poster frame will show before the user's video has loaded, which may take several seconds depending on the user's internet connection. 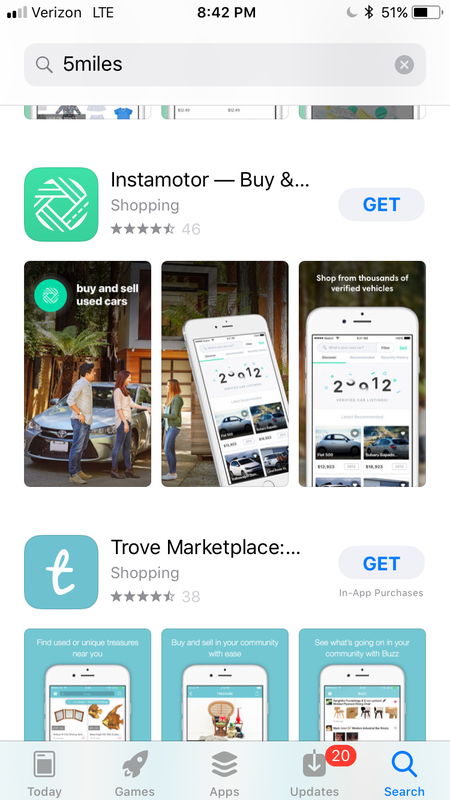 The theme green adds a consistent brand feel, and the visuals are also mostly decipherable at a smaller size, and shots 2-3 are also connected by the grocery use case. Google's designers deserve some serious credit in the "taking creative risks" department. 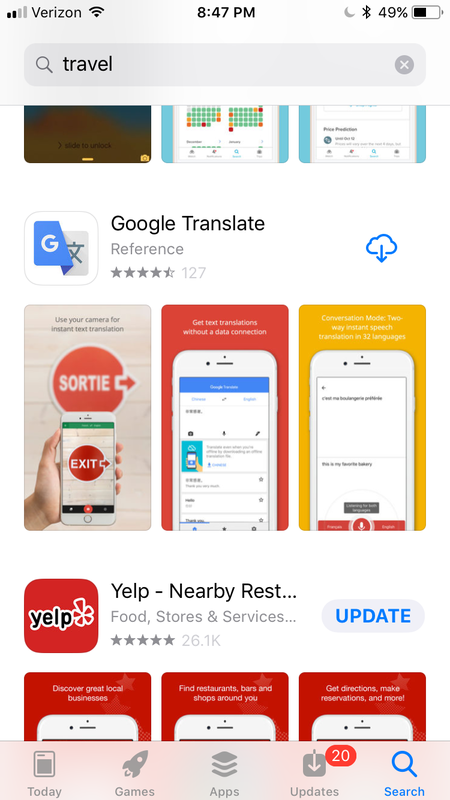 Google Translate uses a real-world photo to hammer home the app's use case. With three screenshots and a need for larger text, some clever designers for lifestyle apps such as Google's may be able to use real images as backgrounds that play a part in the messaging. Instamotor offers a second real-world background screenshot style example. 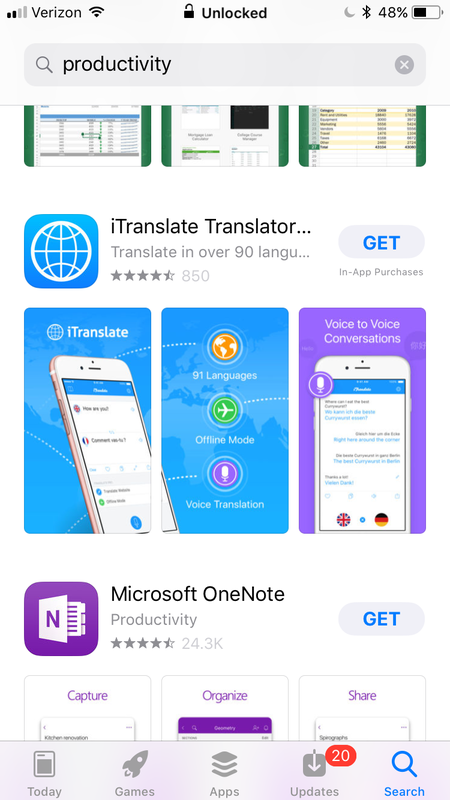 Like many apps, however, the caption length/size will represent a challenge in iOS 11 ASO. Captions have a higher chance to be lost and go unseen in iOS 11 ASO, as the visuals take center stage. By using font to make captions more noticeable, ASOs can mitigate this risk and also turn captions into an attention-grabber. 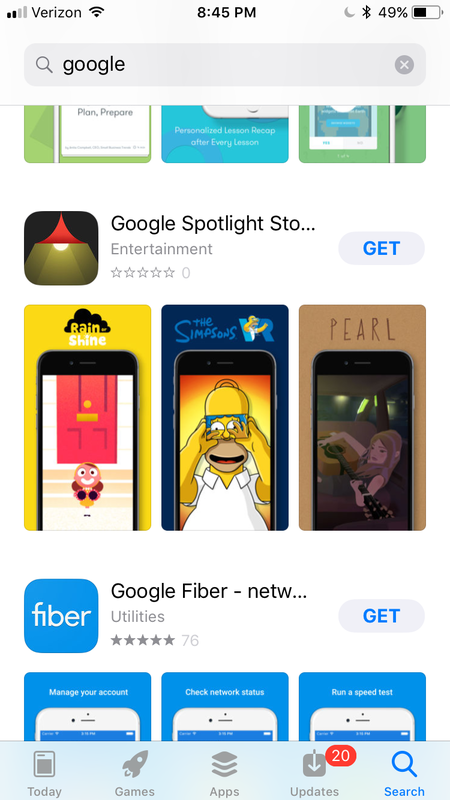 Google Spotlight stories takes the visually engaging caption a full step further and transforms the traditional caption text into images, which plays very nicely with iOS 11 ASO. 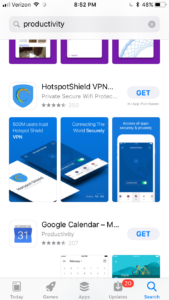 Per our best practice prediction, the connected-style screenshot will likely proliferate in iOS 11 ASO with the addition of a third screenshot, which allows for a stronger and broader canvas to convey progression than two screenshots can provide. 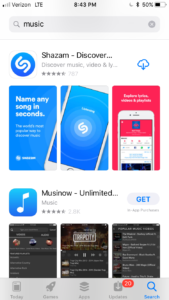 Shazam and Postsnap combine the connected screenshot style with more text that tells a bit more of a story than a caption alone can muster. 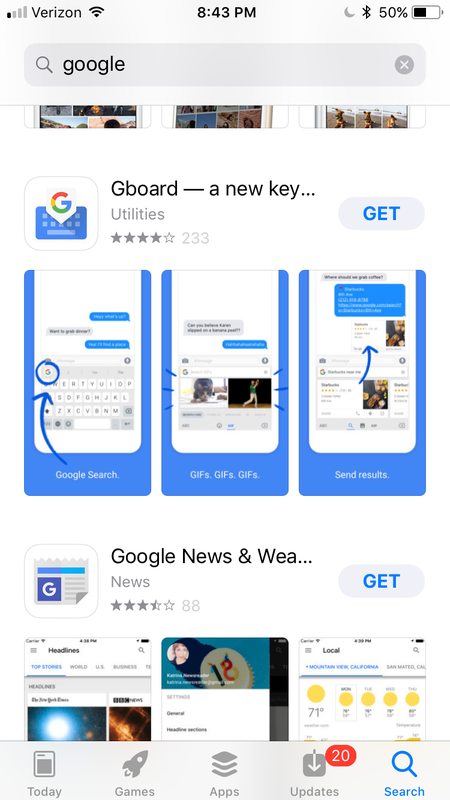 With smaller screens, the connected style can be a way to boost text size and retain the use of text as a major component of the messaging strategy. 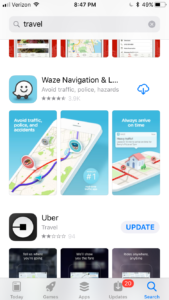 Like the pop-off stlye, visual cues can help in iOS 11 ASO to direct the user's attention to the right areas and explain where smaller visuals can leave users confused.